These unique billet AN wrenches are the answer to tightening your AN fittings. Each wrench is machined from 3/8″ 6061 Billet aluminum. 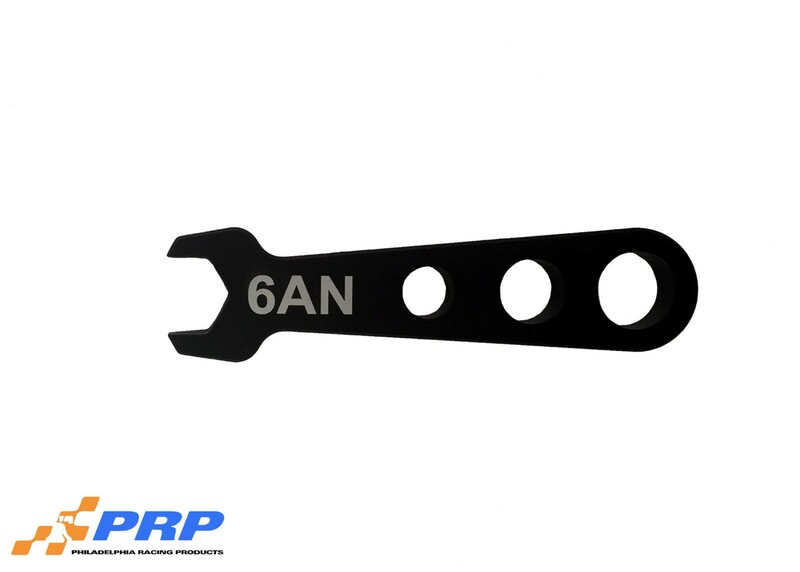 The wrenches are then anodized black for long-term corrosion protection. All wrenches are laser etched with the fitting size for easy identification. Wrenches are available individually or in a set. Anodized black for corrosion protection. 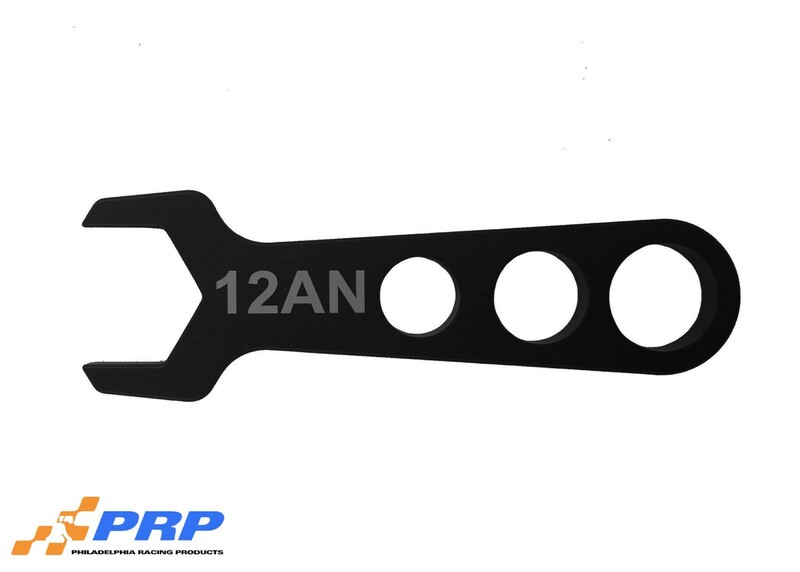 All wrenches are laser etched with the fitting size for easy identification. Wrenches are available individually or in a set. In the set you receive an 4An, 6AN, 8AN, 10AN and 12An Wrench.